We are successfully meeting the requirements of our clients by offering the best quality range of Cumin Seeds. 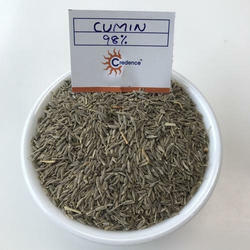 Cumin is the dried seed known for its medicinal properties, mainly produced in India. With SS IMEX it becomes not only easy, but altogether convenient. Keeping in mind ever-evolving requirements of our respected clients, we are offering a premium quality array of Cumin Seeds. 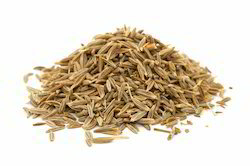 Botanical Name: Cuminum cyminum L.
Owing to the years of industrial experience, we have been able to serve our valued clients with a wide range of Cumin Seed.